Following are few ways to reduce expenses of having a health cover. A health insurance policy should be bought at an early age. One should also ensure its lifetime renewability. 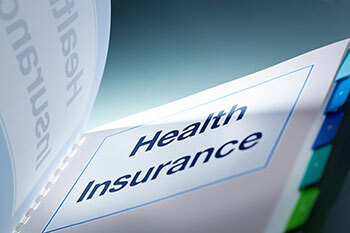 If one buys insurance at a later stage in life, you might end up paying higher premium and face difficulties to get a comprehensive health cover. One should do research and compare policies to find the best policy according to one’s needs. It can be selected on the basis of factors such as cost benefit, restoration benefits, room rent limits, co-pay limits, ambulance coverage and pre-existing disease waiting period. One should go through family medical history and check for conditions such as diabetes, hypertension, heart problems and cancer in your lineage and blood relatives. It may reveal one’s susceptibility to such diseases and equip ourselves to take early preventive measures. A person can avoid problems of having separate policies for every family member by opting for a single insurance plan for family. It covers all your loved ones under one umbrella and helps you save on premium cost.